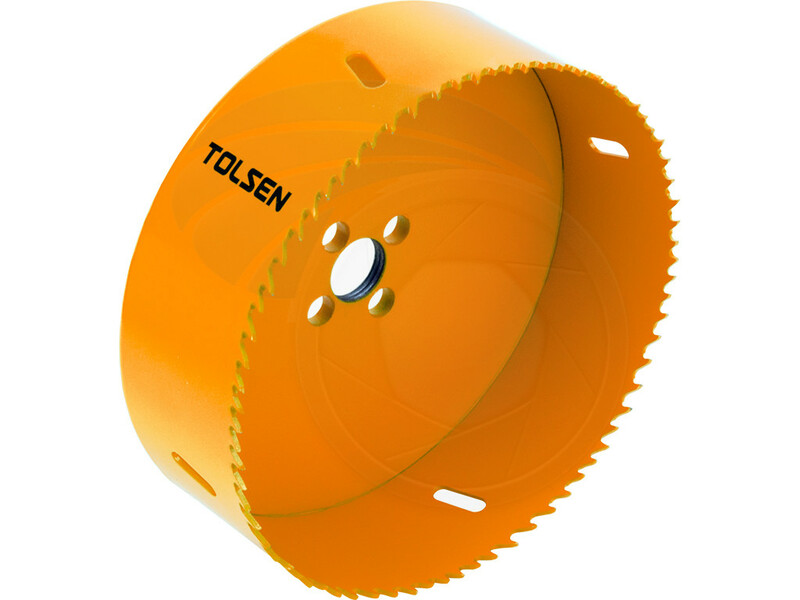 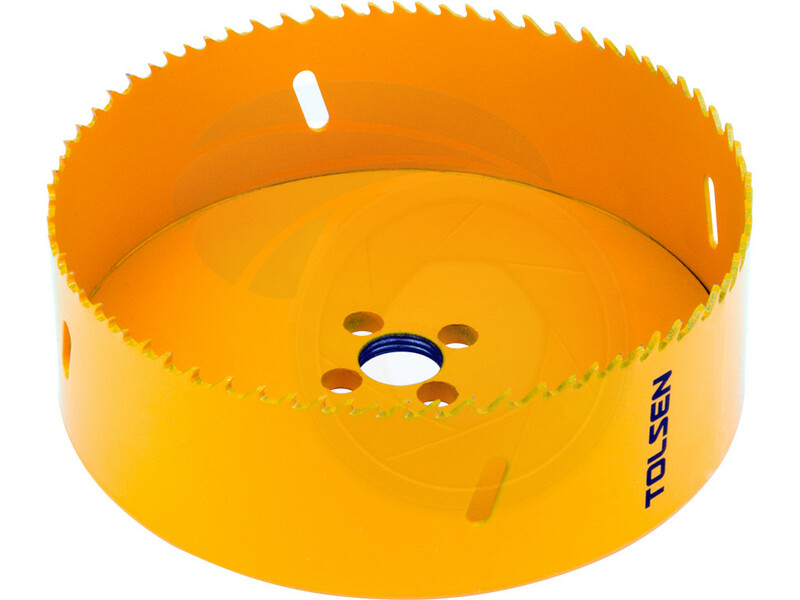 Tolsen hole saw teeth made from specially hardened type M3 high speed steel. 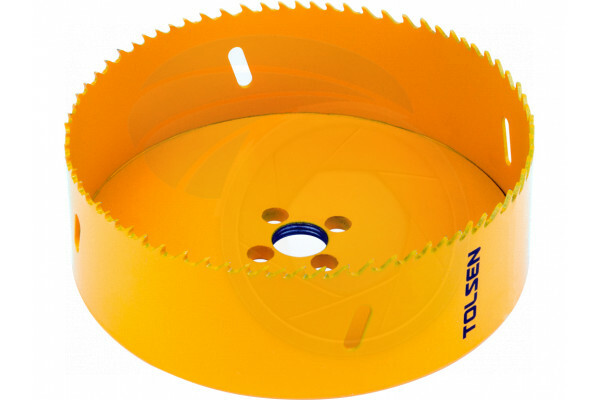 The varying teeth height and gullet sizes result in much faster cutting and longer life. 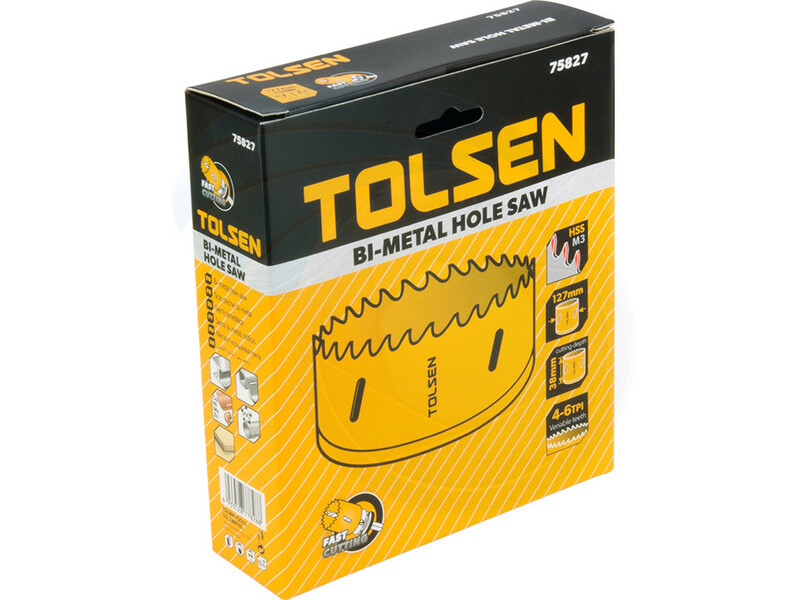 Bi-metal hole saw outperforms and outlast traditional standard pitch models. 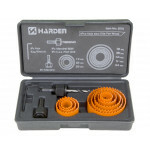 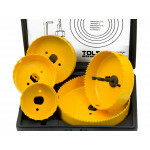 Kit includes five hole saw round blades and pilot drill adapter with drill bit. 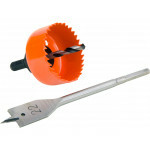 Kit can be used on w.. 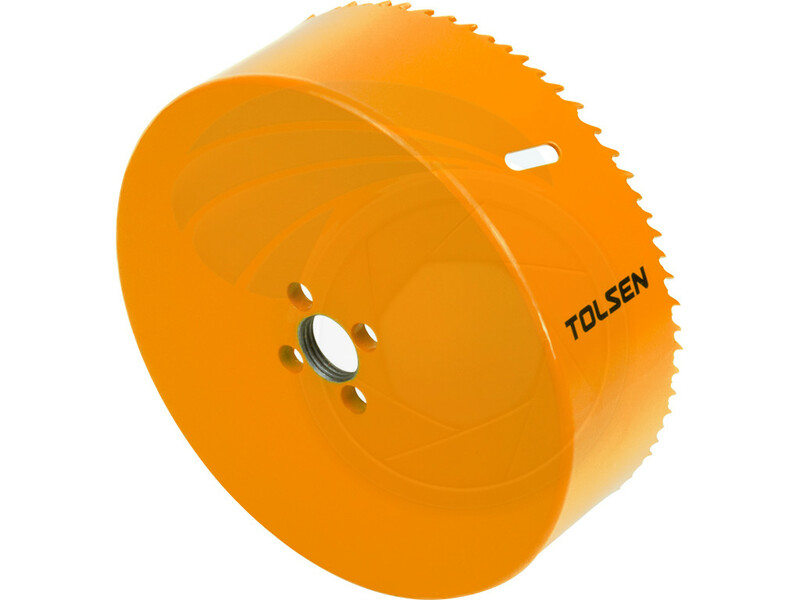 Powerful 12 amp., 5500 RPM motor. 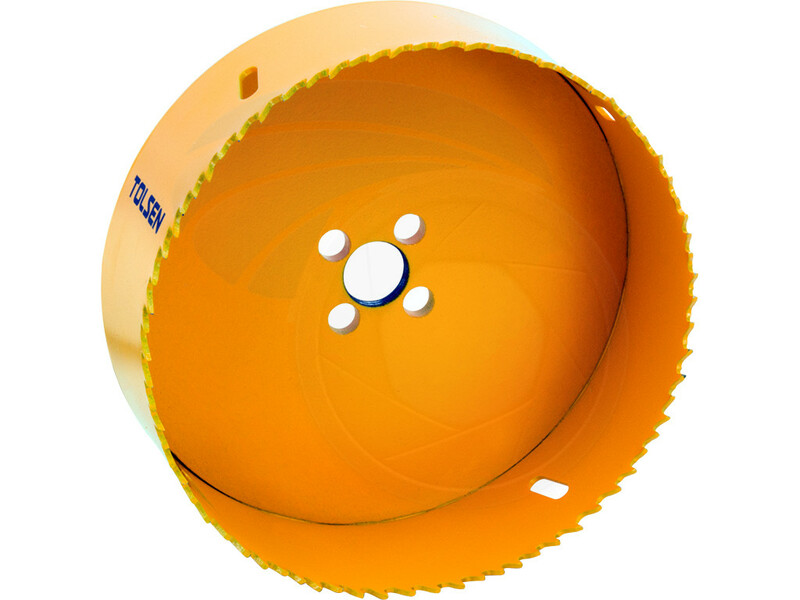 All ball bearing construction for long life and durability of the ..